Mococheck is excited to announce that you can now test services, campaigns and mobile content in China – the largest mobile market in the world! Even though the smartphone penetration does not differ from the penetration in other mobile-advanced markets, China is a specific market that requires thorough testing to yield high profits for your services and campaigns. What is peculiar about China is the way mobile users use their smartphones. They prefer smartphones as the access point for internet to PCs and tablets. Furthermore, Chinese mobile users are very interconnected, so examples of both good and bad content are spread very quickly. Considering all this, a well-tested mobile-first approach is essential for Chinese market, so make sure you test what your content looks like as well as whether it is properly charged. Believe us, your profits truly depend on reliable testing results you will receive from Mococheck. 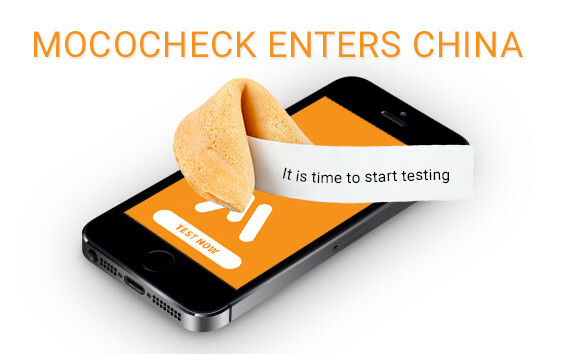 China Telekom and China Unicom are the first two Chinese mobile carriers that are joining the Mococheck family. Together they cover around 40% of the entire Chinese mobile market giving you the opportunity to to test the provider offered services USSD, Bulk SMS and Mobile Internet Traffic. You can start mobile phone testing immediately or contact us for more info.